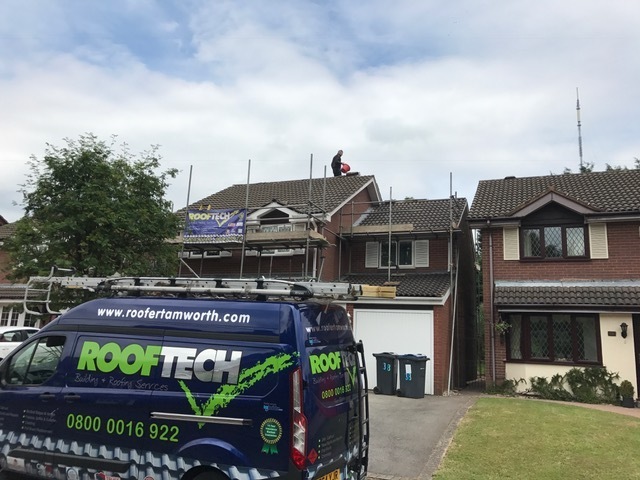 Fairtrades As a member of Fairtrades this offers our customers the chance to search properly vetted trades people who have a proven track record of providing great customer service. 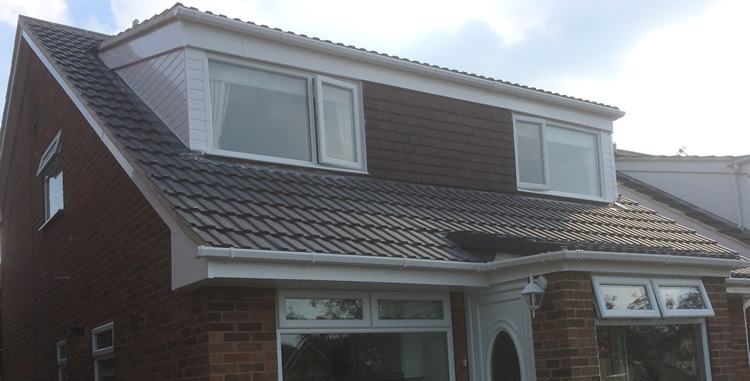 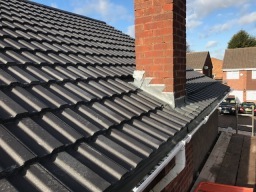 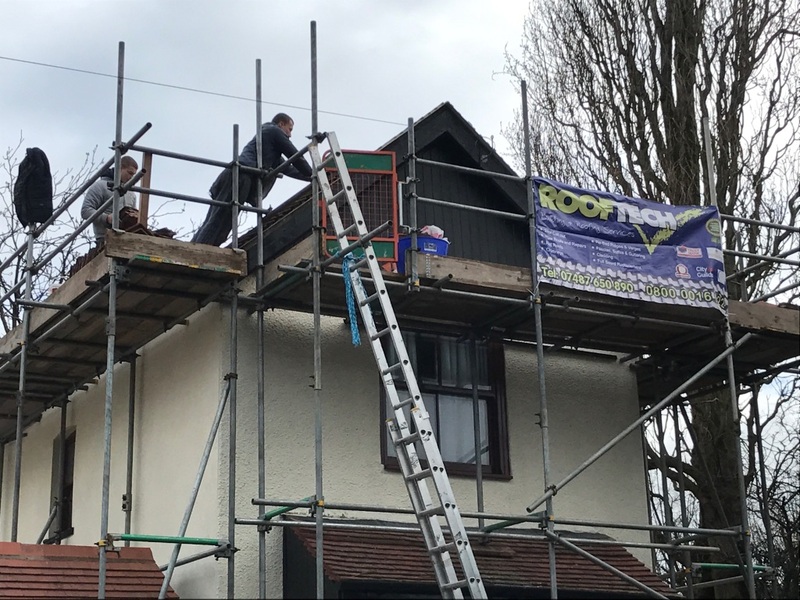 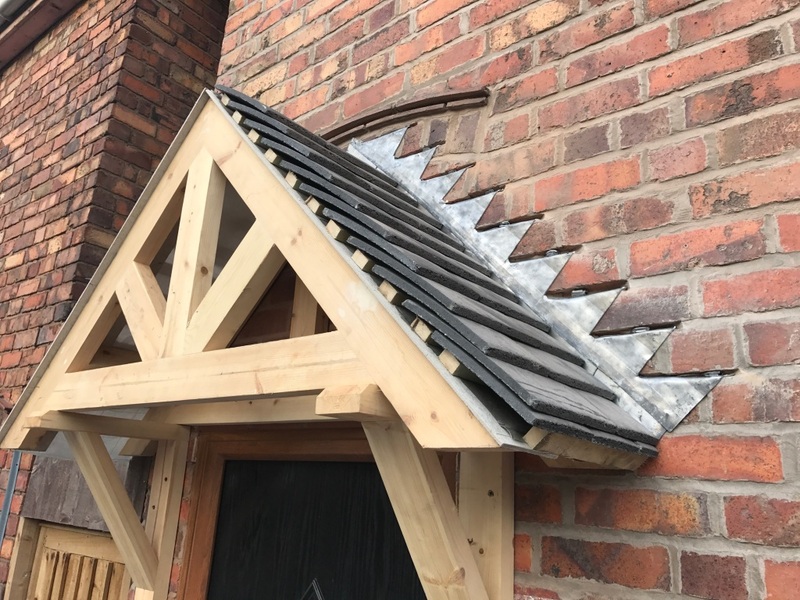 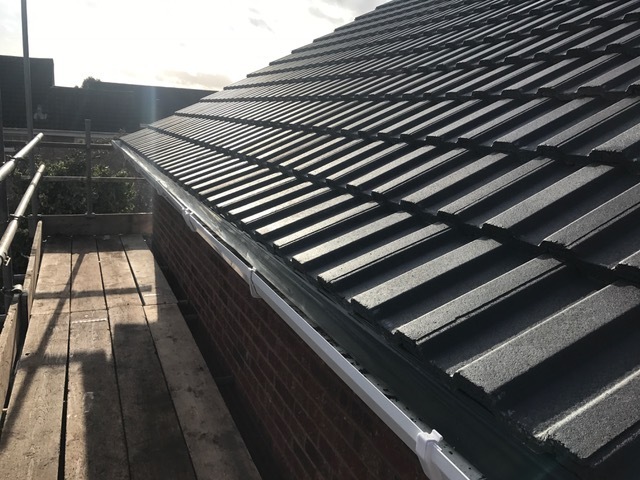 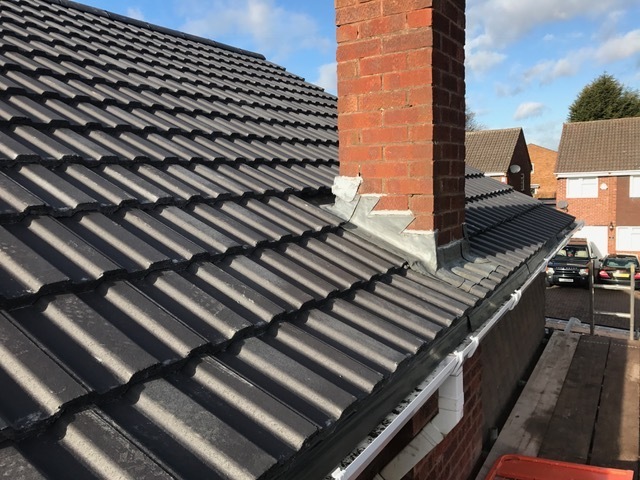 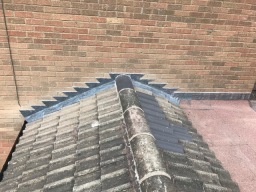 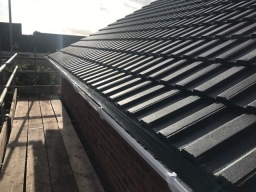 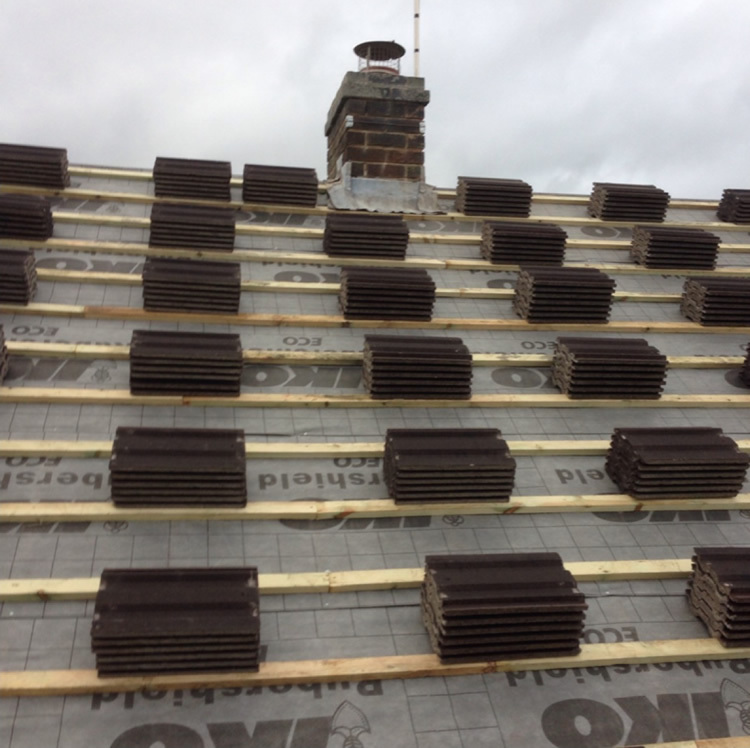 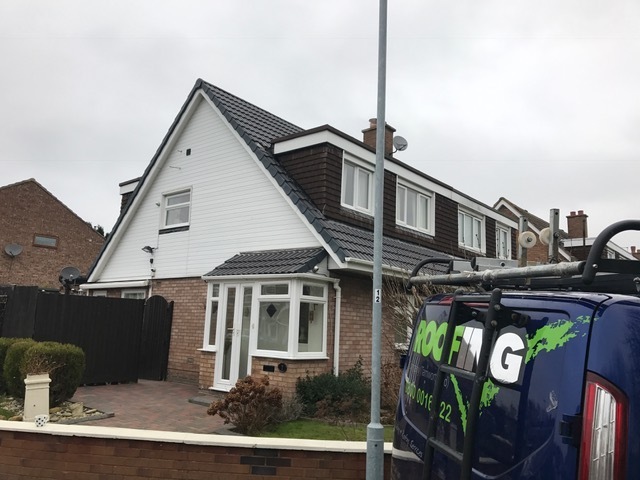 With over 25 years experience within the roofing industry The Roofing company have achieved a good reputation based on our customer satisfaction and is now recognised locally as "The go to roofing company". 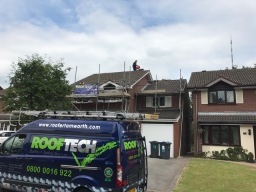 All work undertaken by our team carries a 10 year Homepro insurance backed guarantee, Homepro is one of the largest insurance backed guarantee providers within the U.K. Market place. 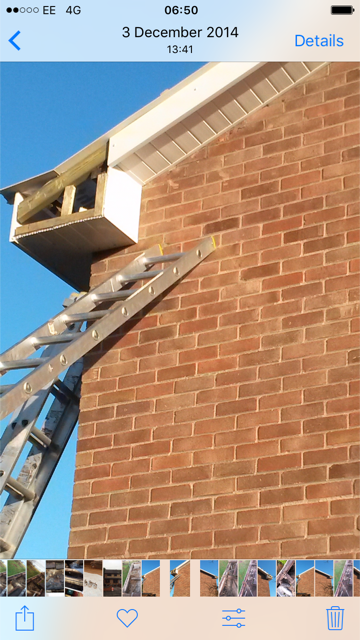 We also carry a 5 million pound public liability insurance for that extra customer security. 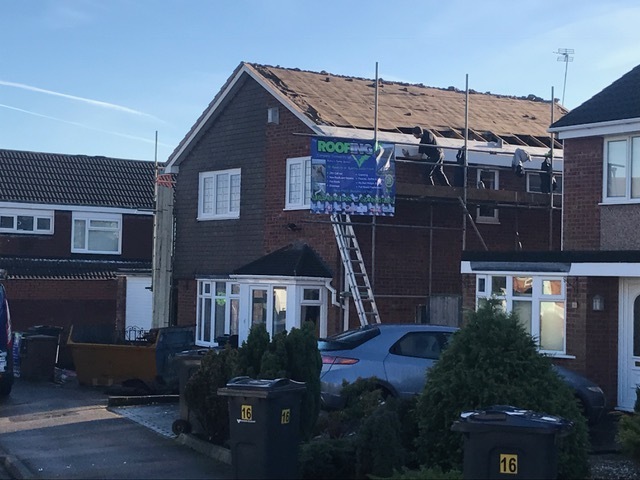 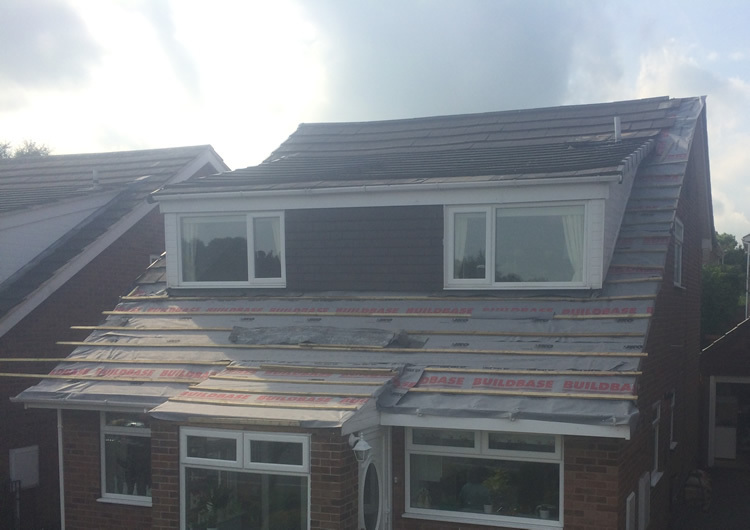 Testimonials are curated by The Roofing Company (Tamworth) ltd and are not independently reviewed or verified. 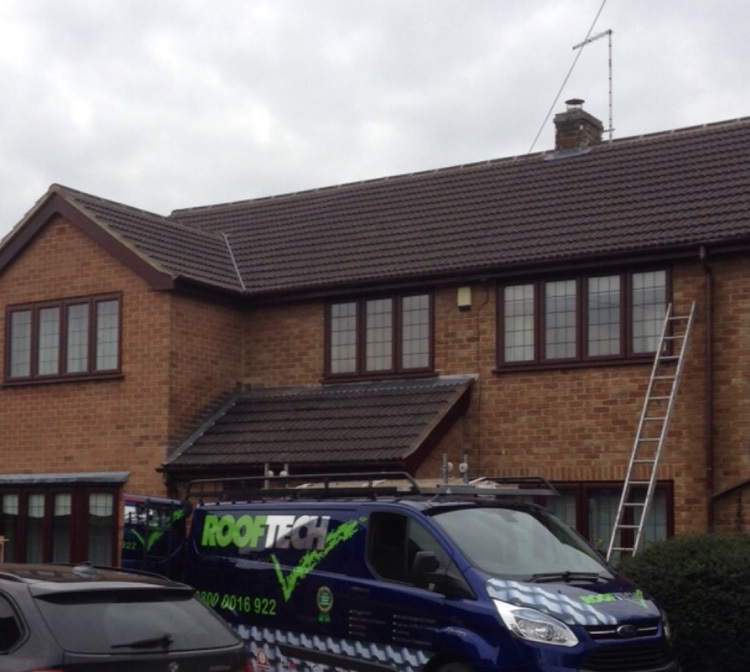 Paul and the guys at Rooftech have done an amazing job on my roof repairs and repointing. 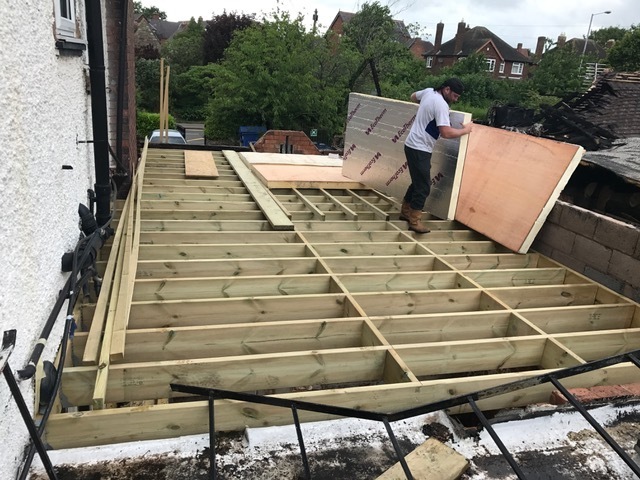 Paul initially contacted me within minutes of me posting the job on MyBuilder. 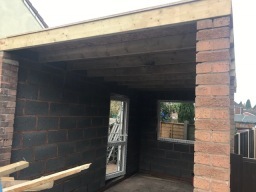 He came out the following day to look at the work I had listed. 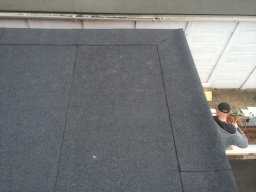 He quickly picked up on other items which due to my basic knowledge of roofing I had not been aware of. 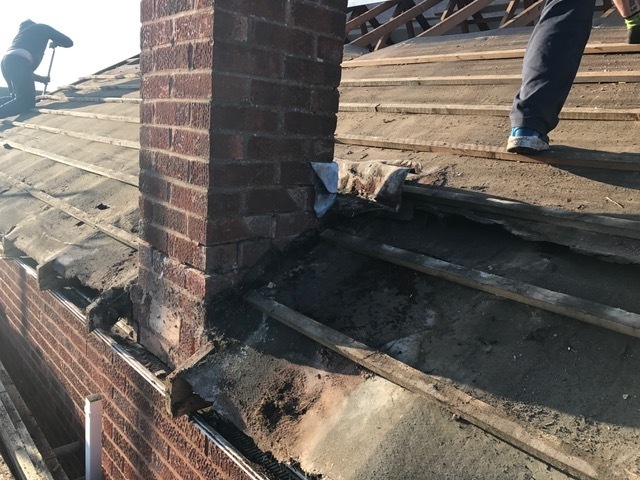 Paul took time to explain all the issues to me and what was required to correct them (including all the original items I had listed on the job), he gave me the option if I wanted these other items corrected and repaired. 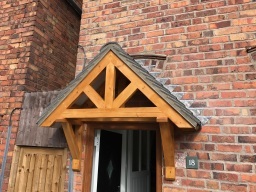 He quickly came back with a fully itemised quotation for all the items so I could make an informed choice. 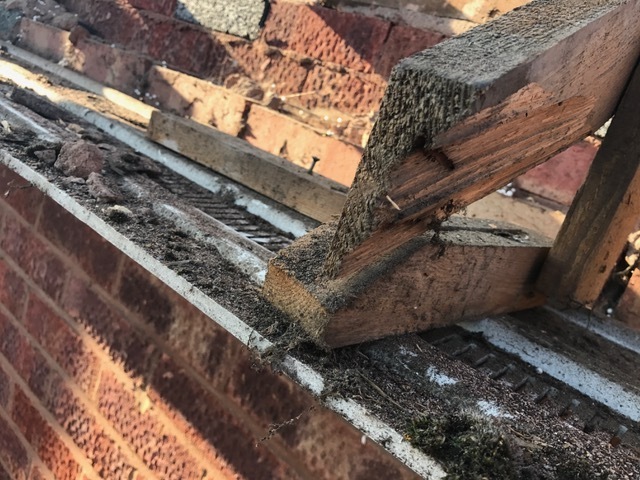 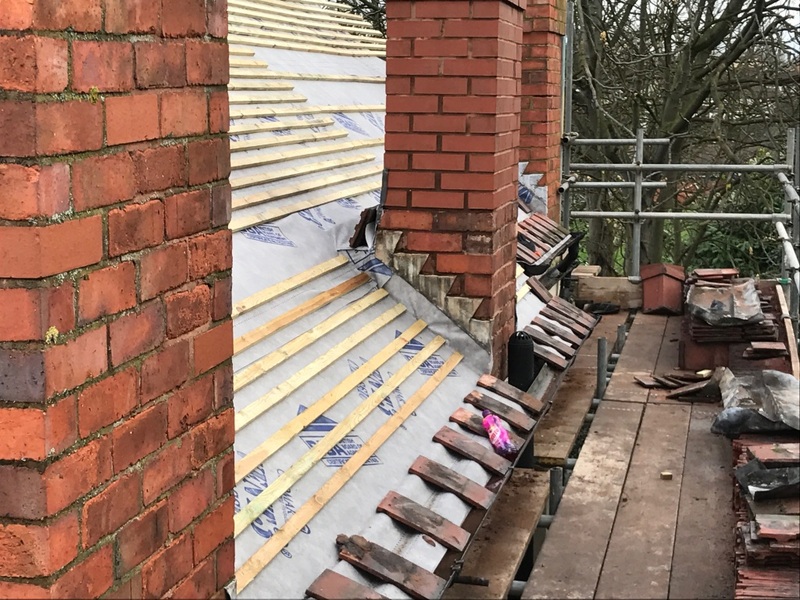 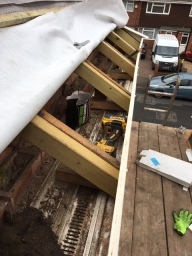 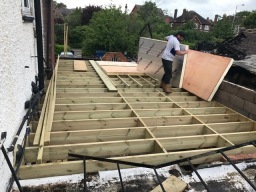 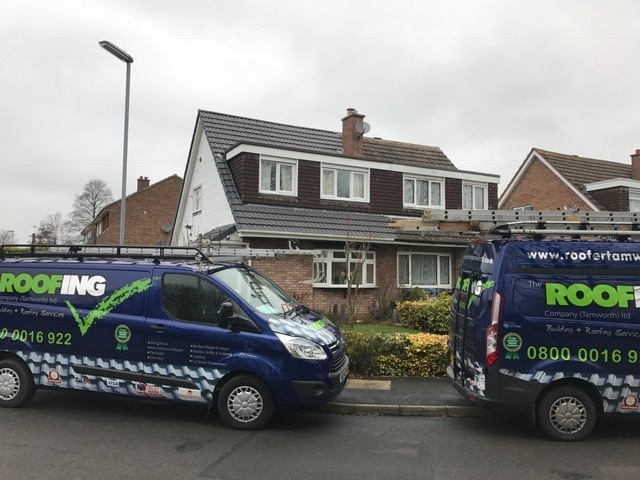 Paul's professional manner gave me the confidence that the work was required and that it was best to have all the repairs done to ensure I didn't have to have any repairs in the future. 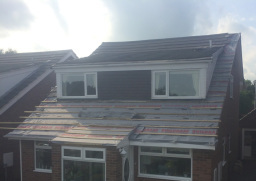 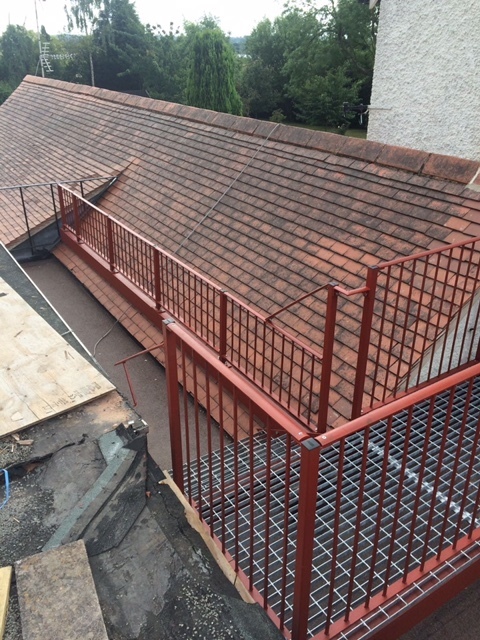 Paul and his team started the work a week later after finishing another local job. 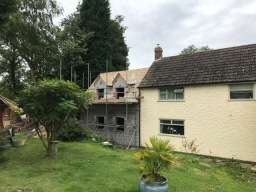 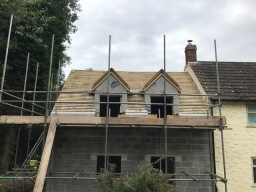 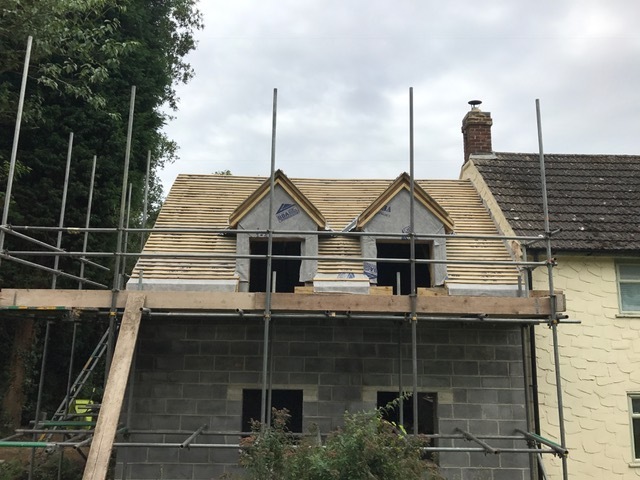 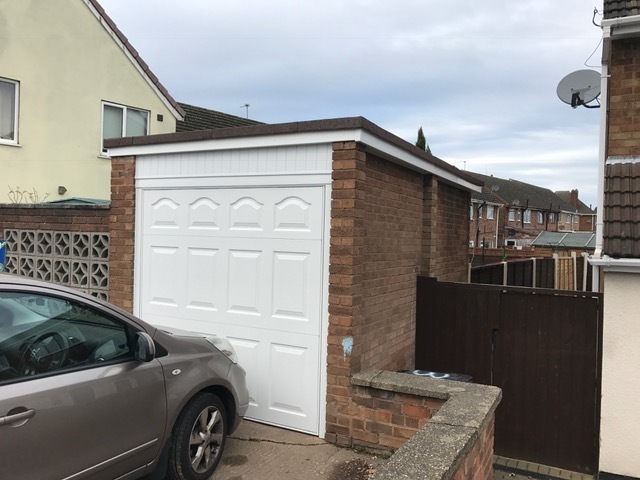 Their professional attitude"
Brilliant job done...it was a really big job and rather costly..... but at least we have the reassurance that we have a 10 year guarantee. 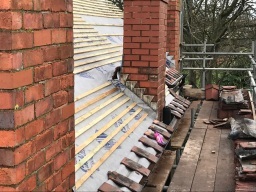 The lads were brilliant and friendly. 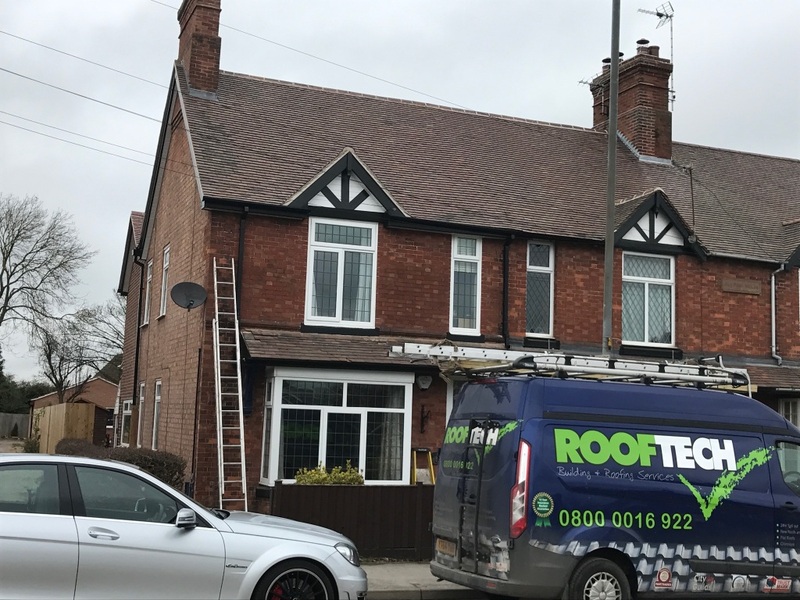 We now have the best roof in the street." 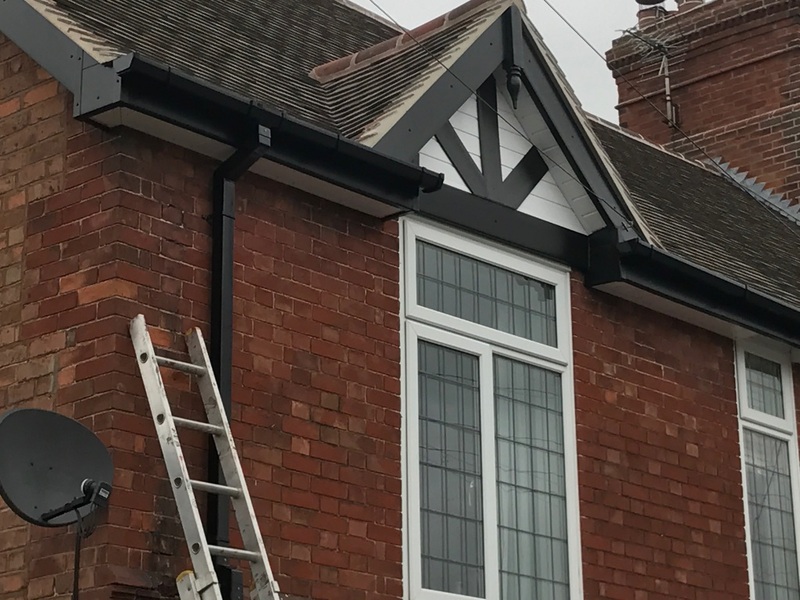 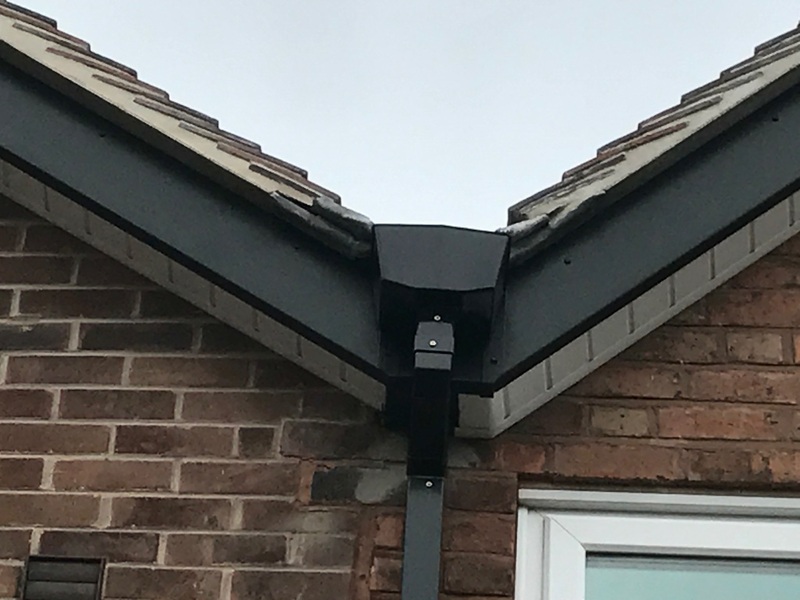 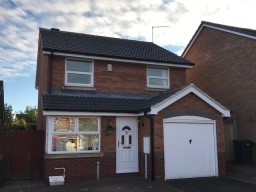 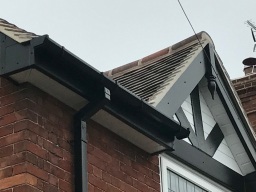 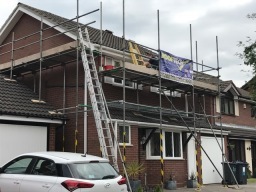 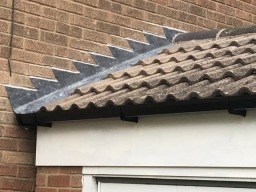 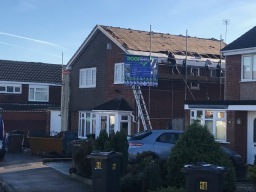 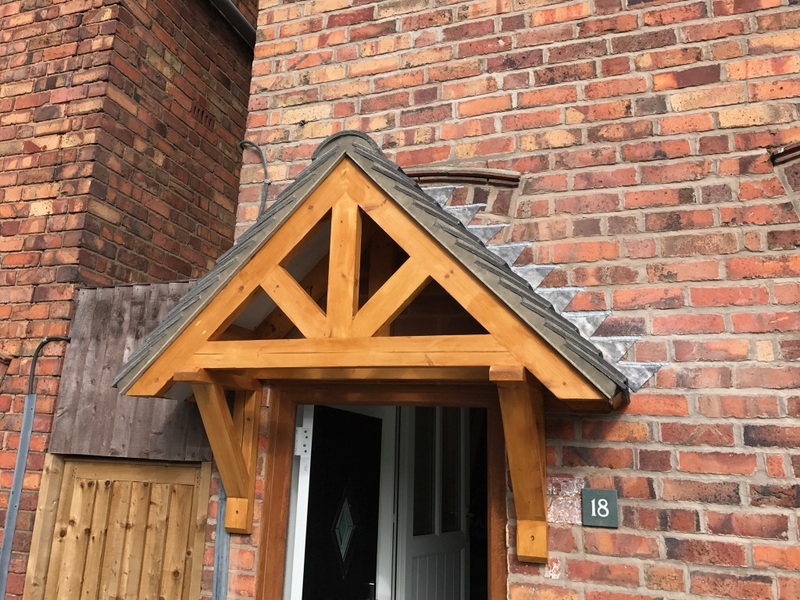 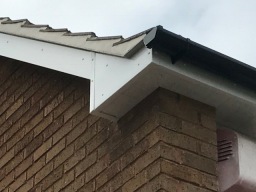 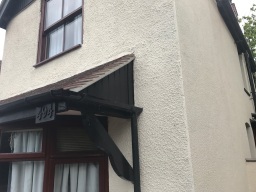 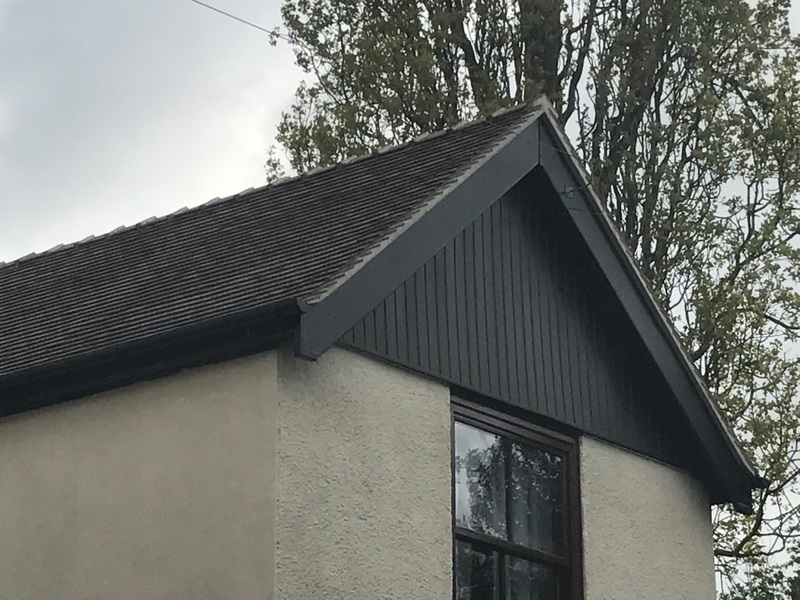 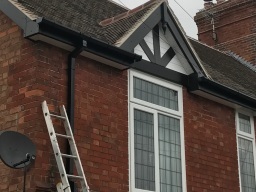 just had my fascias soffits and fullboard UPVC replacement by paul and the lads I cannot praise them enough especially Luke who works none stop, they finished my job to absolute perfection and I am so pleased to know I also have a 10 year insurance backed guarantee." 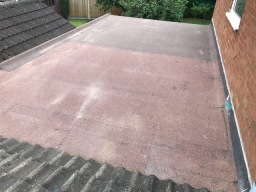 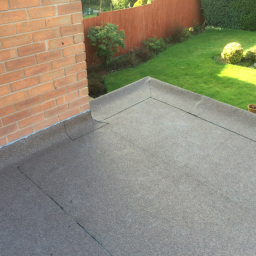 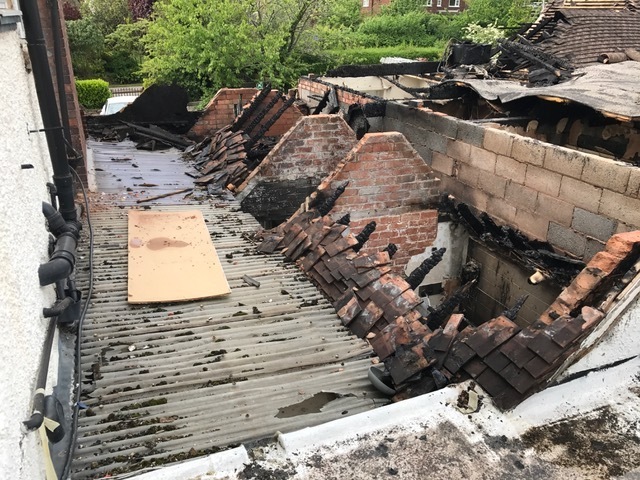 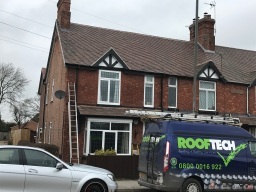 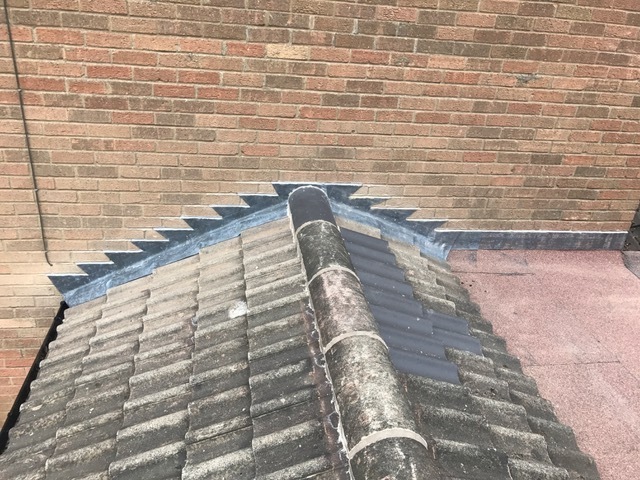 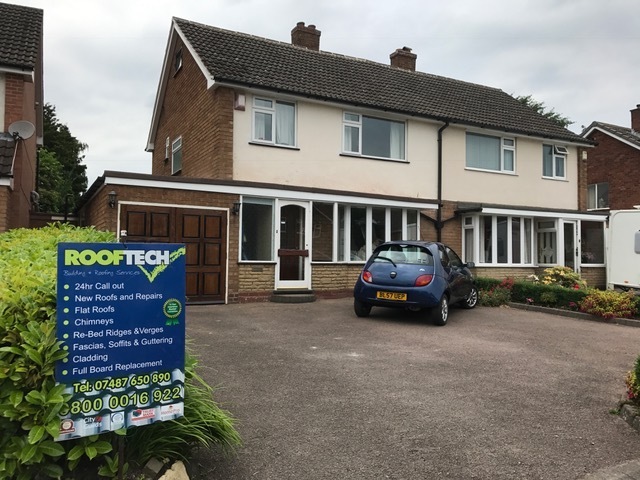 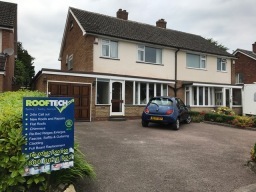 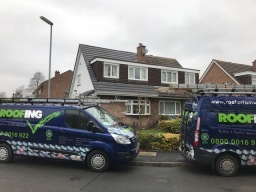 I recently used Rooftech to replace my flat roofs they did a terrific job on time early starts everyday , clean efficient polite and Paul was very informative throughout showing us images of the damage prior to replacement we also received a 10 year insurance guarantee"